Customers and cannabis producers take issue with the abundance of single-use plastics required by the government. 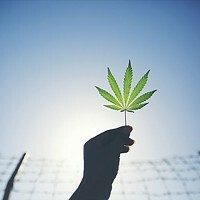 With cannabis fresh on the legal Canadian market, consumers can expect a whole lot of plastic and cardboard packaging with their legal weed—a stark shift from the small plastic bags common in illegal cannabis distribution. 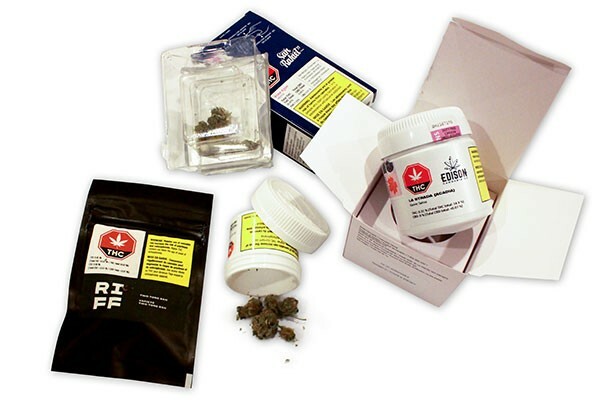 Health Canada regulations specify that packaging needs to be “child resistant” and “tamper evident.” Dried cannabis, for example, is sold in containers that resemble wide pill bottles with child-resistant tops. One container holding 3.5 grams of cannabis—that cost around $30 to $40 from the NSLC—contains nearly 50 grams of single-use plastic. Pre-rolled joints, meanwhile, come in a sealed clear plastic casing inside a cardboard box. “A new product should have a more modern, 21st-century packaging that reflects the wants and needs of people and right now, we don’t want plastic,” says Rebecca Brushett, marine campaign coordinator for the Ecology Action Centre. She specializes in plastic pollution. During the G7 climate change conference hosted in Halifax last month, Canada’s environment and climate change minister, Catherine McKenna, announced plans to get rid of all single-use plastics—straws, cutlery, bottles, cups and packaging—from federal government operations, including Health Canada. Now, Brushett feels let down by how much single-use plastic the government requires for selling legal cannabis. “The promises might be a little bit of smoke and mirrors, which is really disappointing. It’s great to say stuff but obviously proof is in the action” says Brushett. 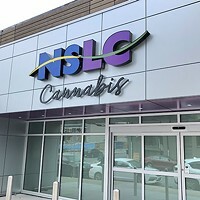 Licenced producers (LPs) in the Cannabis Council of Canada are “doing our best as a group to be environmentally conscious,” says Marianella Delabarrera, vice president of communications at WeedMD, an Ontario based cannabis supplier with products at the NSLC. “The industry as a whole has been concerned about the potential waste problem,” says Delabarrera. While she hasn’t seen metal or glass containers being proposed as an alternative, she says they are open to many alternatives “to continue safely packaging while reducing our packaging and waste”. In addition to being child resistant and tamper-proof, Health Canada’s strict regulations require that cannabis containers have certain labels, keep cannabis dry and prevent contamination, along with other specifications. 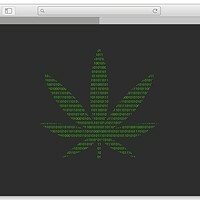 Reusing containers is one alternative, Delabarrera says, but they’re not there yet. “At this point in time we haven’t seen how that would work because our containers need to be sterile,” she says. A program would also have to be created by provinces to collect and return containers to the producers they came from. Brushett says it’s tough for environmentally conscious cannabis consumers because each purchase involves so much waste. She would like to see the government and cannabis producers explore options like biodegradable plastic, metal or glass containers, provided the design still follows regulations like being child resistant. “I think the people of Canada are totally ready for more eco-friendly packaging,” she says. For now, Brushett urges consumers to make sure the used cannabis containers go into the recycling bin or find another use for the container around the house. 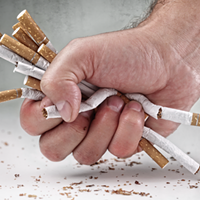 Halifax’s deputy mayor and CAO admit the city’s new smoking ban—which everyone hates—has had a rough start.